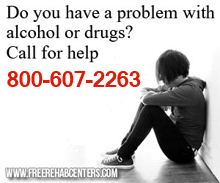 South Carolina Free Treatment Centers Free and Affordable Treatment and Rehab Centers. Below we have listed all of the South Carolina free, low cost, affordable, sliding scale rehab and detox centers. We have listed the cities on the right side of the page where we have found affordable rehab centers.